Happy Canada Day - Dave Dale Insurance Agencies Ltd. 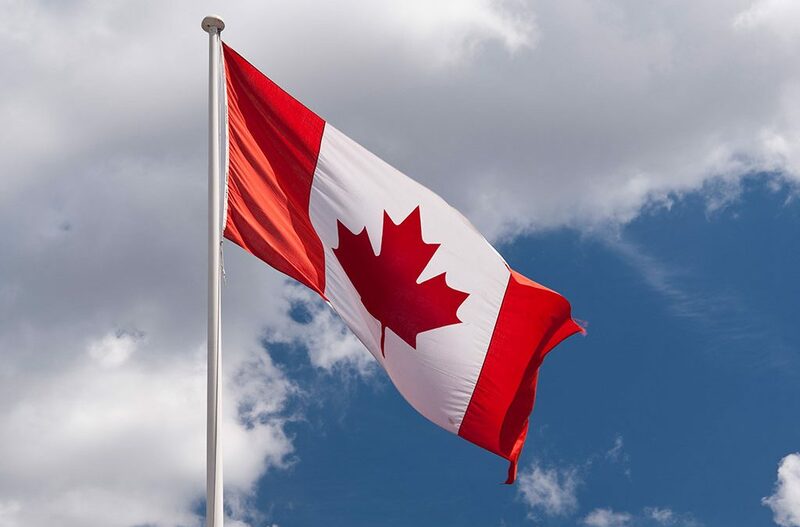 Happy Canada Day from your friends at Dave Dale Insurance! Please be safe this long weekend! We will be closed Saturday, Sunday, and Monday due to the Canada Day holiday. We will be refreshed and happy to see you Tuesday July 4th for your insurance needs. We can provide advice and help you properly insure any motorcycles, ATV’s, watercraft, vacation homes, or trailers you might purchase to enhance your summer enjoyment. Relax and have peace of mind!